Ron Lund accepted the President and CEO position at the ACA following a rich marketing and advertising career that encompassed both client and agency perspectives. In addition to various marketing positions at tier-one packaged goods companies, he honed his advertising skills at FCB and Grey Advertising. He later went on to assume the role of President at several Weston Foods companies. A solid understanding of the industry, coupled with acumen in management, has enabled Ron to effectively build relations with industry and government bodies, bring the voice of marketers to government and execute initiatives that meet the needs of ACA’s Board of Directors and general membership. 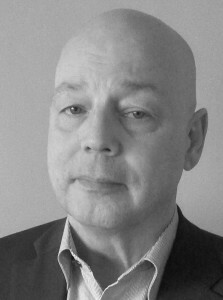 Ron has significantly enhanced the role of the ACA within the advertising industry with initiatives that include overseeing the development of numerous information, education and best practice studies and by taking a leadership role on government and industry issues that directly impact advertiser’s ability to advertise cost-effectively. Ron serves on the Boards of the World Federation of Advertisers and Advertising Standards Canada. Judy is responsible for leading government and industry-media related matters for the ACA, as well as contributing to ACA’s growing membership consulting services around agency search, remuneration and contracts. Judy’s deep roots and experience in the media industry helps further underpin ACA’s digital initiatives. She leads ACA’s Media, Digital and MFM&P Committees and is a former member of ACA’s board. Prior to joining ACA, Judy worked at ZenithOptimedia as EVP Activation. There, she oversaw a team responsible for purchasing hundreds of millions of dollars of broadcast and digital media across a broad and diverse group of clients. She also managed the talent traffic and Ad Operations departments, oversaw the agency’s internal trading desk and led its sponsorship arm. 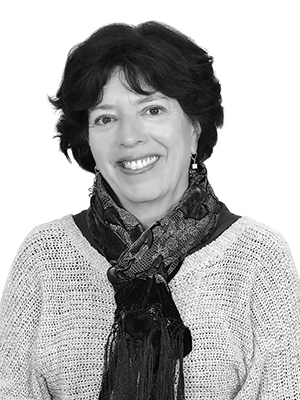 Previously, Judy was Vice President Marketing Assets at Molson Coors Canada. She was responsible for communications planning, managing an Internal Events and Promotions Division and Sports and entertainment rights negotiations and activations. She also handled agency contract negotiation and management, licensing, product sampling and merchandise, and oversaw an internal production and creative studio. In addition, Judy was chair of Fantasy Sports Network, Live Nation Canada and also sat on the boards of BBM (now called Numeris), the Print Measurement Bureau (now Vividata) and the National Advertising Benevolent Society. Patrick is responsible for providing ACA’s Quebec members with first-class service, leveraging his proven ability of identifying business opportunities, developing strategies for clients and championing innovation. In addition to providing member services, Hotte provides key input and expertise to ACA’s growing consulting services around agency search, remuneration and contracts. Patrick has 20 years of integrated marketing experience nationally and has worked in both the Toronto and Montreal markets. A proven leader with rare national market experience, he has in-depth knowledge of the pressures for change and innovation facing marketers in both the English and French markets. 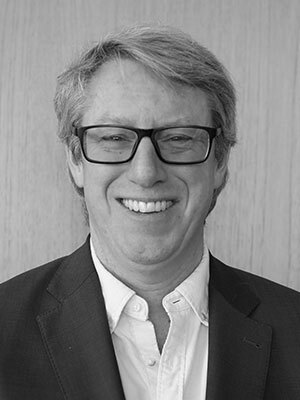 Most recently, he was Senior Vice President, Brand Strategies and Integration, for Havas Canada, where he provided senior leadership and management support to national brands such as Volkswagen Canada, Couche-Tard, Groupe Média TFO, Molson and Maple Leaf Foods. While at Havas, he oversaw the planning, organizing, staffing and management of all marketing, social and digital initiatives. Patrick is fluent in both French and English. Chris leads ACA’s efforts to bring transparency, accountability and fairness to digital media and also contributes to ACA’s growing membership consulting services. Chris is a pioneer of the digital industry. 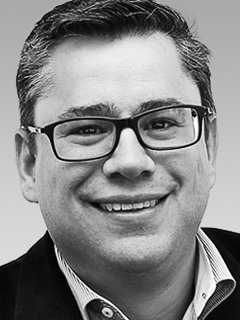 Formerly the President of IAB Canada, Chris is one of the few digital professionals with a history of expertise in all areas of communication agencies. Throughout the last 20+ years, he has managed production, creative development, account service and media – and is passionate about the intersection of technology and communications. Chris is also dedicated to the growth and development of our future digital marketers, and has taught courses at community colleges and lectured at Canadian Universities. He holds a BA in Psychology from Carleton University, and an Illustration Certificate from Sheridan College. 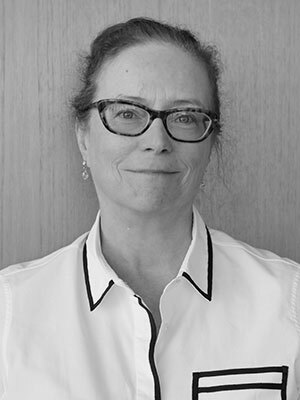 With over 20 years of consumer research, agency and client experience, Christine is a respected marketing leader who brings a breadth of industry expertise to her role at The Association of Canadian Advertisers. Most recently, she was a senior marketer at Scotiabank, where she combined a strategic approach with emotive storytelling to build out powerful branded content programs. As Director, Membership and Business Development, Christine plays a key role in building membership relationships and ensuring the association’s points of difference are recognized and respected by the industry. Davina manages ACA’s suite of professional development and event offerings in Toronto & Montreal, continually fine-tuning them to ensure association members receive training and experiences that are relevant and of the highest quality. 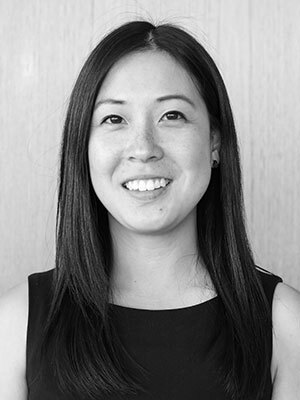 Davina is bilingual and, prior to joining ACA, worked in a variety of industries and fields, including positions at Carat China International, RBC Financial Group, Phonak Canada and Lycée César Baggio in Lille, France. 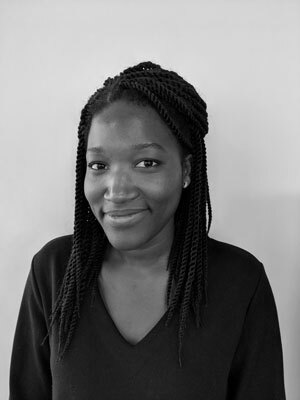 After graduating with a Master’s Degree in Digital Marketing Paris, France, Kadidia acquired work experience in a variety of areas of digital marketing, including social media management, email marketing and website design both in France and Toronto. She is chiefly responsible for managing the ACA’s website, social media communities and email communications. 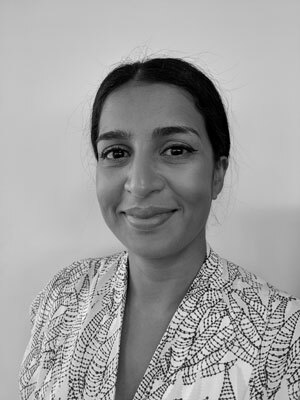 With a Bachelor in Management and Marketing (hons) from the University of Technology in Mauritius, and Postgraduate Certificates in Brand Management and Event Marketing from Seneca College in Toronto, Yeshna is well-equipped to serve as ACA’s Membership Coordinator. As a bilingual marketing professional, she leverages both her education and prior experience in customer service to ensure efficient and effective running of day-to-day activities relating to member services in both English and in French. Winnie has been working in the advertising community for 20 years, serving as a Broadcast Producer/Production Manager. Her work has literally taken her around the world producing shoots in Canada, the U.S., England, France, Germany, Italy, Asia, Australia and the Caribbean. 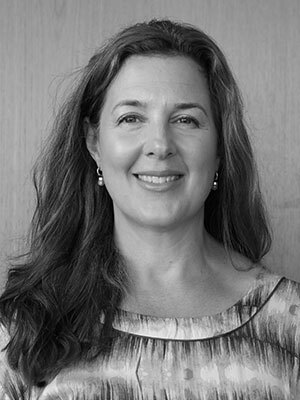 Starting in 1991, Winnie served as Head of the Broadcast Production Department at Young & Rubicam Ltd. in Toronto, managing a department of seven and working on projects for clients such as Ford of Canada, KFC Canada, Whitehall-Robins, Labatt, Kodak, Dupont and Colgate. Prior to joining Young & Rubicam, Winnie worked as a producer for Foster Advertising for four years until it was sold to McCann-Erikson Advertising. Her work there included projects for General Motors, Carling 0’Keefe Breweries, Ontario Hydro, Consumer’s Distributing and some Government of Canada work, including Canada Savings Bonds. In November 1994, Winnie and her partner, Sandy Johnson, established their own company, Second Unit Inc. The company provides freelance producers and talent and traffic coordinators to the advertising/marketing industry. As well, Winnie is the ICA/ACA Industry Talent Advisor serving the advertising community with expertise on the ACTRA, and A F of M unions. Winnie is heavily involved in the negotiation of these contracts as well as providing day to day advice on Talent Unions and production queries.